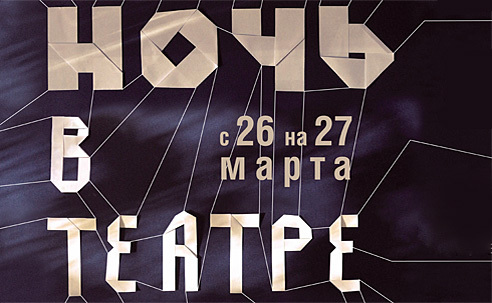 Theatre Night 2015 will pass in Moscow on March 26. Traditionally, it is held on the eve of the World Theatre Day, celebrated on March 27. 70 Moscow theaters will take part in the action. Among them are Sovremennik, the Gogol Center, Mayakovsky Theatre, Theatre of Satire, Pushkin Theatre, Theatre at Malaya Bronnaya, Stanislavsky and Nemirovich-Danchenko Musical Theater, the New Opera, Helicon Opera, Pyotr Fomenko’s Workshop, the Practice Theatre, School of Drama Art and many others. The program of the Theatre Night suggests viewers visiting creative meetings, open displays and rehearsals, master classes, film screenings, poetic evenings, gala concerts and thematic excursions in Moscow theatres. In 2015, the action will be devoted devoted to the 70 anniversary of the Victory in the Great Patriotic War and will offer special program devoted to this date. More than 20 theaters will hold traditional excursions behind the scenes. Thus, visitors will be able to attend Electrotheatre Stanislavsky that has been recently opened after large reconstruction. 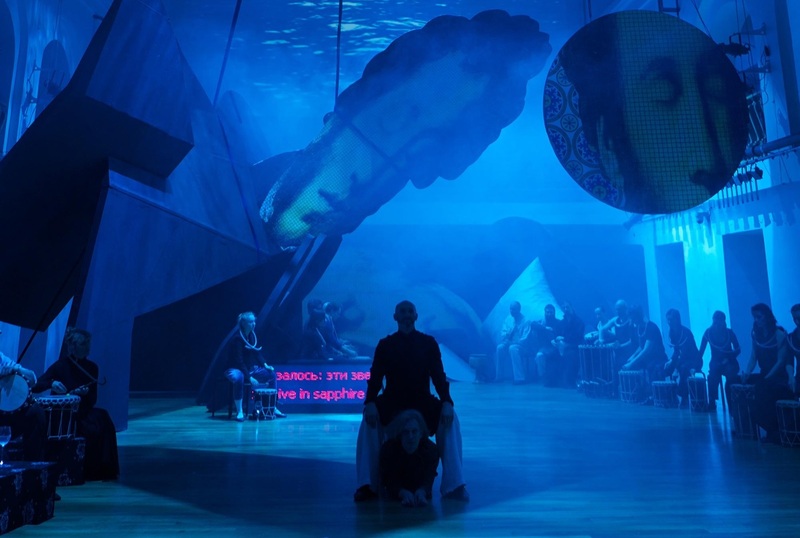 The Pushkin Theater will hold creative meetings with theatre’s artistic director Evgeny Pisarev and leading actors Aleksandra Ursulyak and Victoria Isakova. In the Praktika Theater, it will be possible to get acquainted with Ivan Vyrypayev. Besides, some professional master classes for make-up artists, property men and puppeteers will be held within the Theatre Night. The unique booklet, which will help to orient on the theatrical map of the capital, can be taken in Moscow theaters. Considering theatrical specifics and limited opportunities for reception of the audience, you should register for the event on the site of each theater, or by the administrator’s phone. Moreover, on March 27, Teatr.Go will hold a special action that will allow to receive from 10 to 90% discount for tickets in Russian theatres. During the day, the leading theaters of the country – their list will be published right before the action – will sell cut-price tickets through their sites and through the Radario service.